If you are a homeowner looking for a trustworthy roofing company in New Mexico, you are in the right spot. Due to changes in our weather, hundreds of roofs are replaced every year due to hail and wind damage. These roof replacements are typically covered by most homeowners’ insurance policies. A quality roofing company in New Mexico should know the “ins and outs” of the insurance claims process to best help the members of their community. 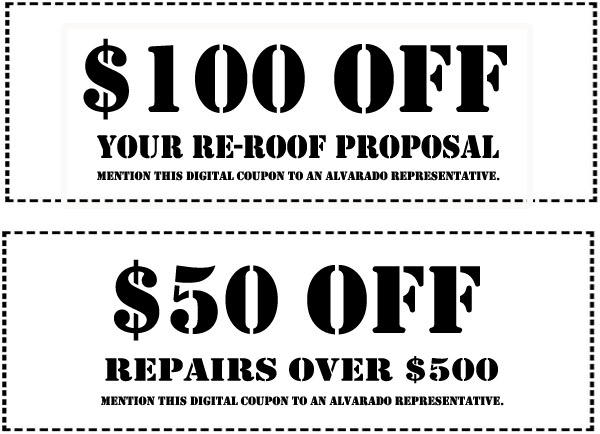 If your roofing contractor is unable to explain your insurance claim in plain English, you may want to speak to an Alvarado Roofing representative. For many of our customers, a hail/wind claim is the first and last claim they will ever file on their homeowner’s insurance policy. Having a good understanding of this process allows our field representatives to best serve New Mexico's homeowners and maximize the return on their insurance investments. 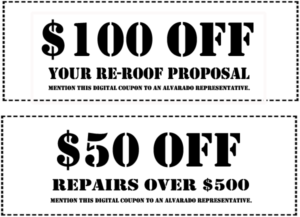 If you have recently filed a claim with your insurance company, received an insurance settlement, or would just like to know whether it makes sense to pursue an insurance claim, Alvarado Roofing and our team of specialists can help. Call us today and a representative who is well-versed in the claims process will be able to help you in as little as one business day. Please note, after a heavy down pour, we receive a lot of inquiries and it may take longer for us to get back to you.